Most people start preparing for their prom months before the big day. From finding the perfect date, to selecting the perfect outfit, everything is planned. It’s one of the best nights of the high school senior year, everybody wants it to be perfect. Of course the meaning of perfect varies from one couple to another. For some people perfect is just absurd, or maybe the rest of us are being too ethnocentric. 1 Packaged Prom arrival somewhere in Quebec. 2 Nope, this is not a face swap! 4 My cousins prom date left her for another girl. This was the couples pic she posted after. 8 This hairstyle will help them to fly to their prom night! 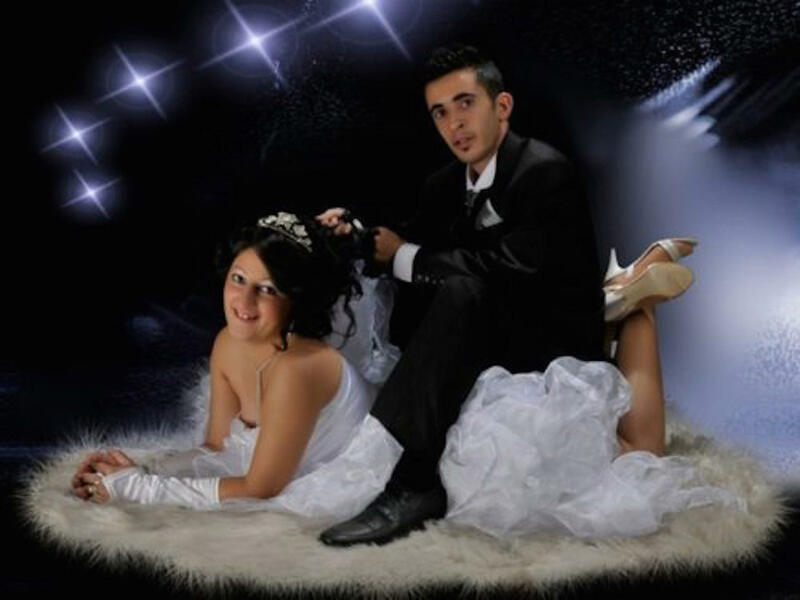 9 Most romantic prom photo! 10 Wow! Now that's what I call a real updo. 14 What were they thinking? 15 This will be a great story for the Grandkids. 16 This is what we call horribly awkward! 17 I usually give my little brother a hard time. But i had to give his prom picture some credit. 18 Prom couple with outrageous sense of "FASHION"
19 Prom night with dad's gun!